Awesome camera, clarity is like DSLR pictures. How was the camera quality of this phone? Yes it has dual camera 12MP + 5MP at the back and a 25MP front camera too. The only issue is low light mode which cant be manually switched on or off. By Amruta Shelar. Does it support direct video calling from dial pad? Finger Print Sensor working faster? Is it supports for 4.2 Bluetooth headphones? Is there a chance to get EIS & Android P by OTA update in it? Dose have notification light sensor in front? No their is no notification light. I bought Vivo V11 pro 2 months back and it is awesome. It looks sleek and classy as well. I love playing PUBG n 3400 mAh battery lasts for long duration. It's dual camera and HDR imaging is good as well. I m buying this phone again as a gift too. 5 out of 5 ratings from me! 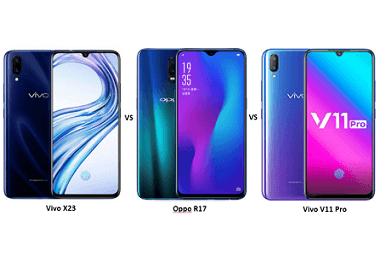 Latest price of Vivo V11 Pro in India was fetched online from Flipkart, Amazon, Snapdeal, Shopclues and Tata Cliq. 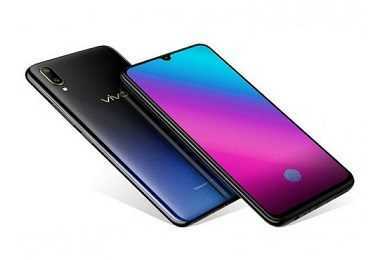 "Vivo V11, Vivo V11 Pro Get Permanent Price Cut in India: Slashed by Rs. 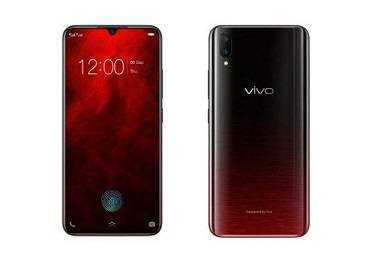 2,000"
"Vivo V11 Pro Supernova Red Variant Launched in India at Rs. 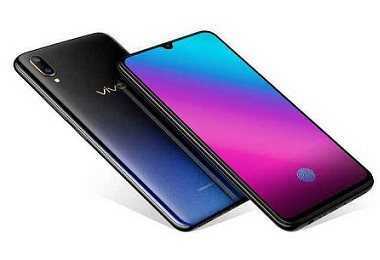 25,990"
"Vivo V11 Pro with 6GB RAM and Dual Rear Camera Launched in India"
Vivo, a Chinese technology company, is well-known for their innovative Half Screen In-Display fingerprint scanning technology. Just like its predecessor Vivo V11, Vivo V11 Pro has a water drop notch and in-display fingerprint sensor. Vivo V11 Pro price in India is set to Rs. 25,990 which is a little higher in the mi-range phones. With a 6 GB RAM and 660AIE Qualcomm Snapdraon processor it is set for your heavy gaming sessions. Their AI assistant Jovi is all set to power the best AI powered user experience on the phone. Vivo V11 Pro as well sports an optical fingerprint sensor that is hidden beneath the display. Eliminating the finger pad gives a nearly bazel-less look to the phone and makes it looks effortlessly seamless. With a 25MP AI driven camera your selfies will be effortlessly insta worthy. Vivo's AI face-modelling algorithm adds individual effects to your nose, face shape and mouth to give you a beautified yet natural look on all pictures. Additional camera effects like Natural light, studio lighting, monochrome background are a part of Vivo V11 Pro's camera as well. To store all these amazing pictures Vivo V11 Pro as 64GB memory which can be further extended upto 256GB. When you can do all that and more with Vivo V11 Pro all you need is a powerful battery. Vivo V11 Pro has Li-ion 3400 mAh battery which can run up to 34 hours in one go. Vivo has thoughtfully provided a fast charging support to the phone to ensure that users do not have to keep it plugged in for long time. The phone has connectivity options like Bluetooth 4.0, Wi-Fi, NFC, USB, 3G, and 4G. The phone runs on latest Funtouch OS 4.5 based on Android 8.0 (Marshmallow). To put it in simple words, Vivo V11 Pro can handle whatever tasks you fire it with ease and stability.